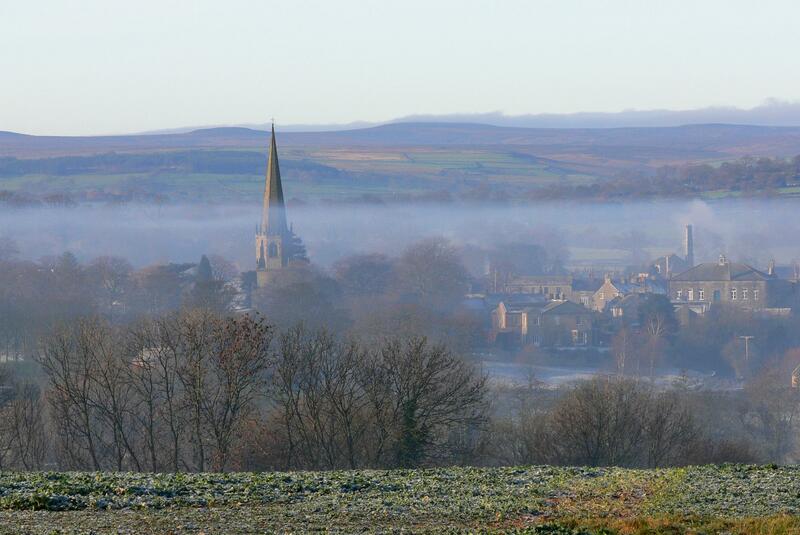 Holidaycottages.co.uk is the leading provider of self-catering holiday cottages in Masham and the surrounding area. With a fantastic selection of cottages, we have the ideal accommodation for you. From cosy cottages ideal for a romantic retreat to luxury homes perfect for the ultimate relaxing holiday, we have a range of properties to help make your trip a memorable one. Head over to our website and book your next cottage today! 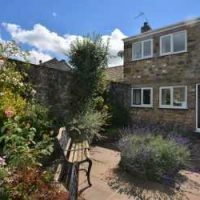 Gorgeous Cottages have the finest collection of luxury Yorkshire Cottages and self-catering accommodation in Yorkshire, with many in and around Masham and the Yorkshire Dales. Simply beautiful holiday cottages in the glorious Yorkshire Dales. You’ll love our properties, the interiors and location, and will be sad to leave! We have a lovely selection of cottages, houses, converted barns and apartments in some fantastic locations in the Yorkshire Dales and Nidderdale AONB many in and around Masham, each one a home away from home. We very much look forward to helping you find your perfect holiday in this wonderful part of the world.